The Rescuers Down Under is the twenty-ninth animated feature in the Walt Disney Animated Classics series, produced by Walt Disney Feature Animation and first released by Walt Disney Pictures and Buena Vista Distribution on November 16, 1990. 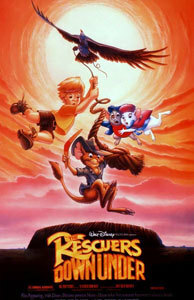 The film, which takes place in the Australian Outback, is the sequel (Disney's first for an animated feature) to the 1977 film The Rescuers, based on the novels of Margery Sharp. 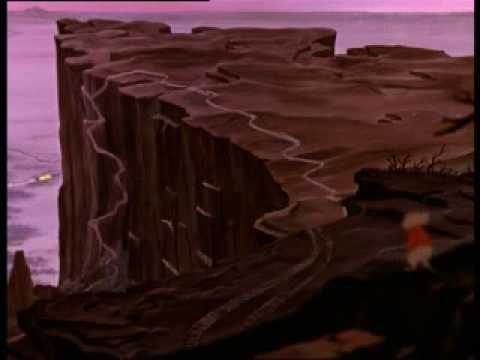 The film and Fantasia 2000 are the only Disney sequels that are part of the Disney canon, as both were produced by Walt Disney Feature Animation. The film belongs to the era known as the Disney Renaissance (1989-1999) era that began the year before its release with The Little Mermaid.